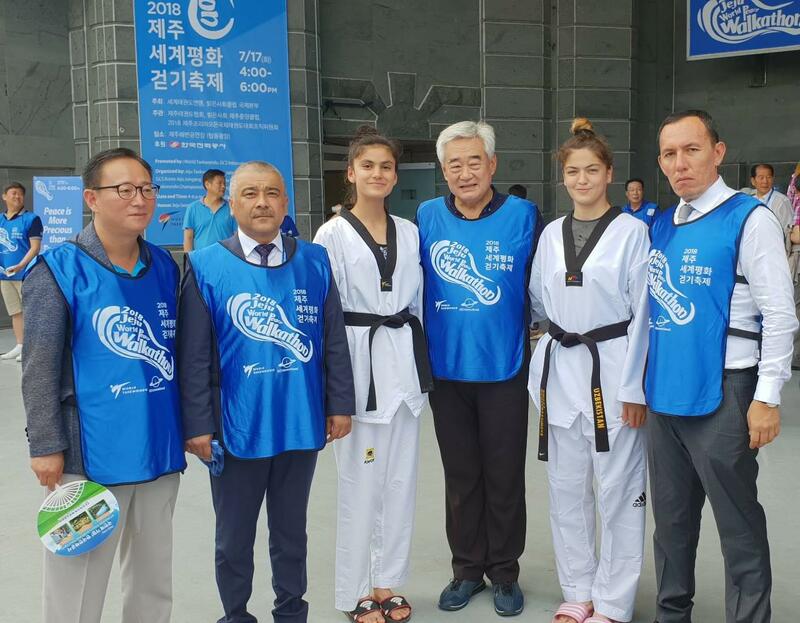 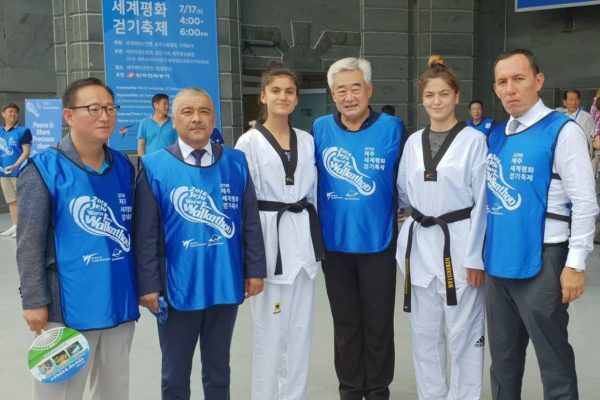 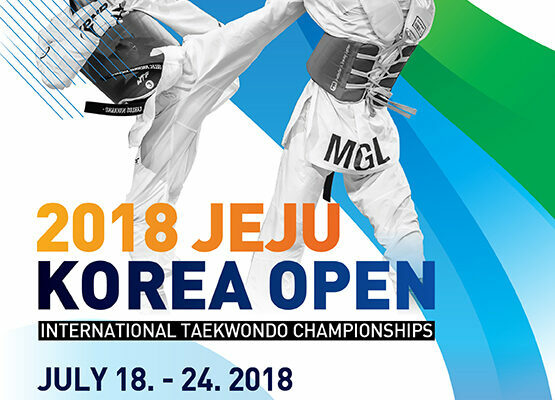 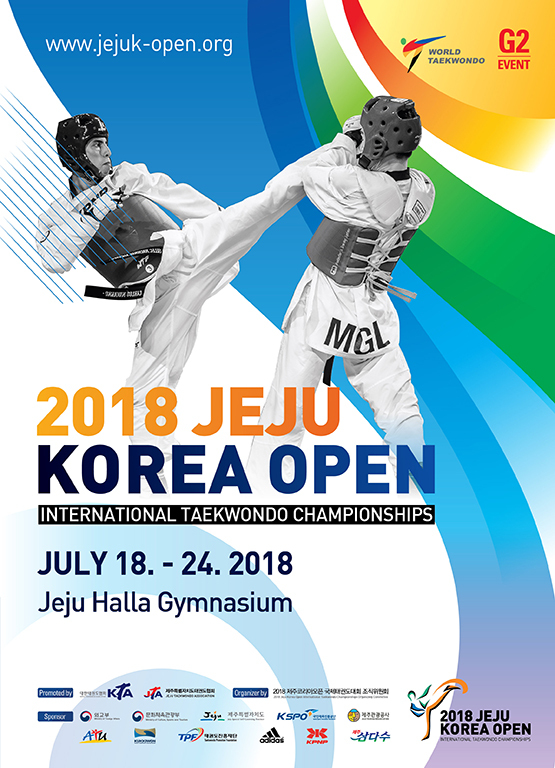 Korea Open – International Taekwondo Championship is taking place in Jeju, South Korea from 18 to 24 July. 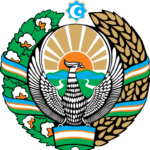 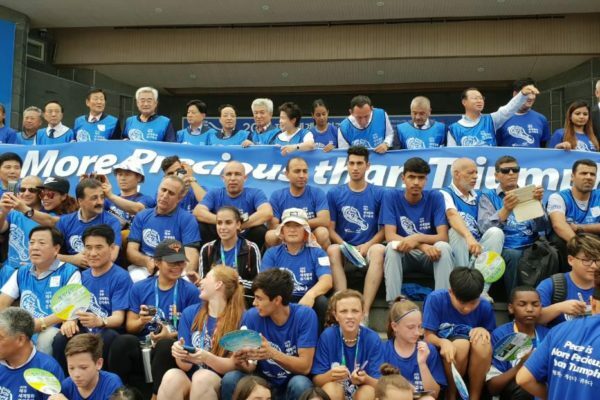 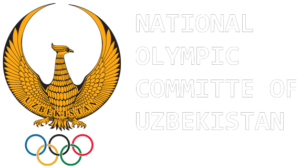 43 participants from Uzbekistan are taking part in this championship. 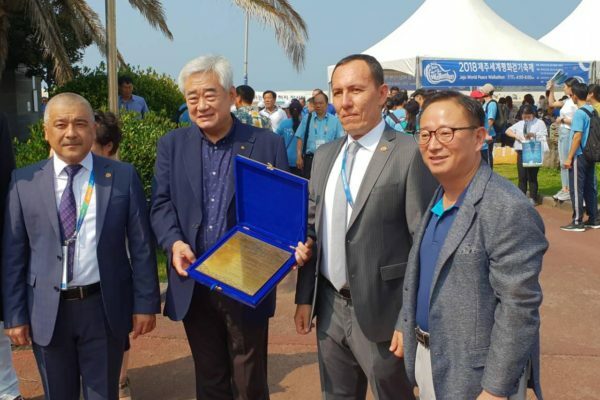 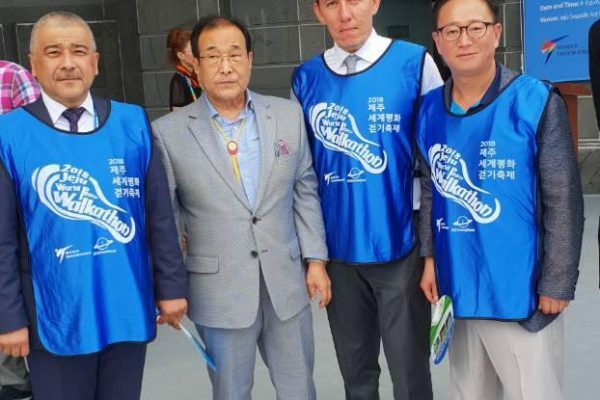 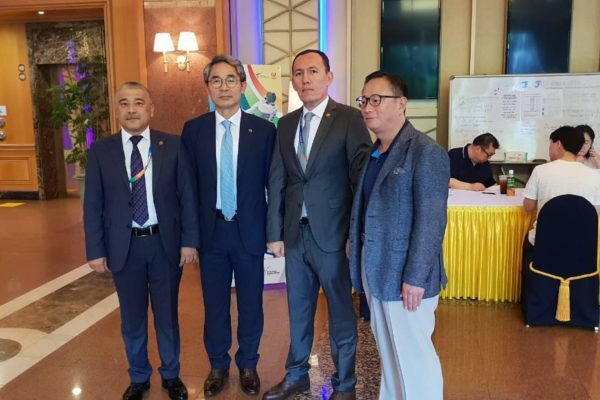 The following pictures are the meeting of President Taekwondo WT Association President Hasanov Laziz Saydivaliyevich with the President of the International Taekwondo Federation Chungwon Choue. 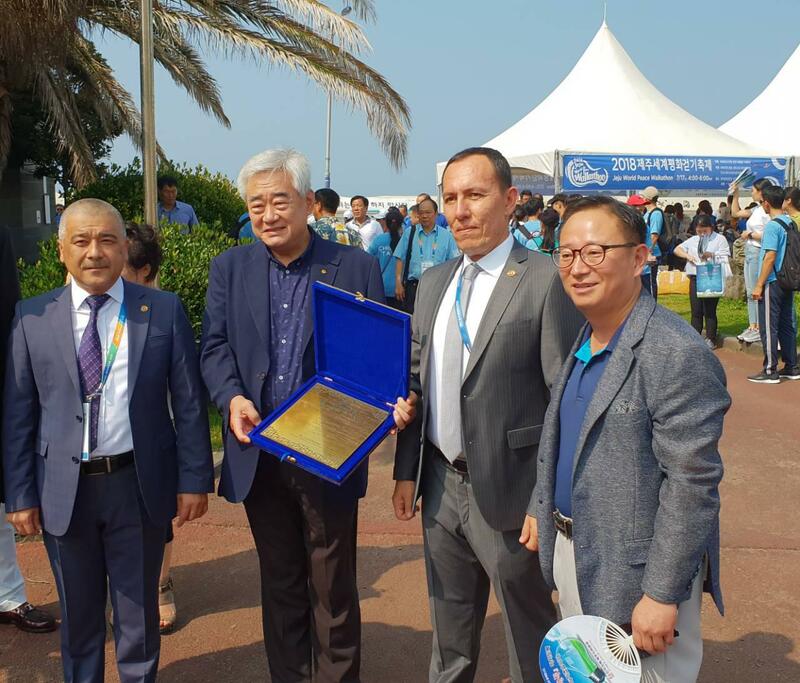 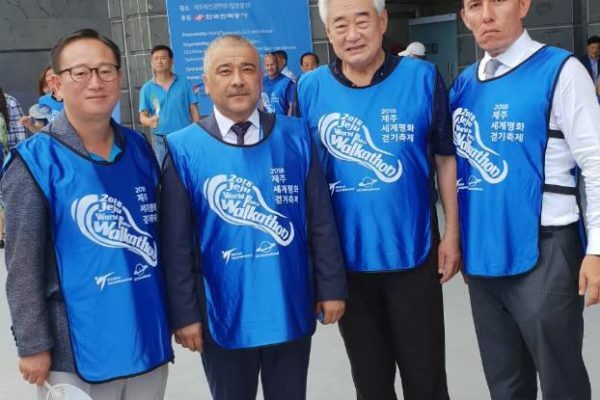 Previous PostPresident of Taekwondo WT Association of Uzbekistan Laziz Khasanov congratulated the President of the Federation of Taekwondo Tao WT Kyu Seok Lee.